It’s that time of year again: the time when everyone who writes about games feels compelled to catalogue their experiences into top ten lists and award some lucky contestant the meaningless title of Game of the Year. It’s a fun way to collect our thoughts, reflect on how the medium advanced (or didn’t advance) since the last time around, and, most importantly, argue endlessly about why everyone else’s list is wrong. 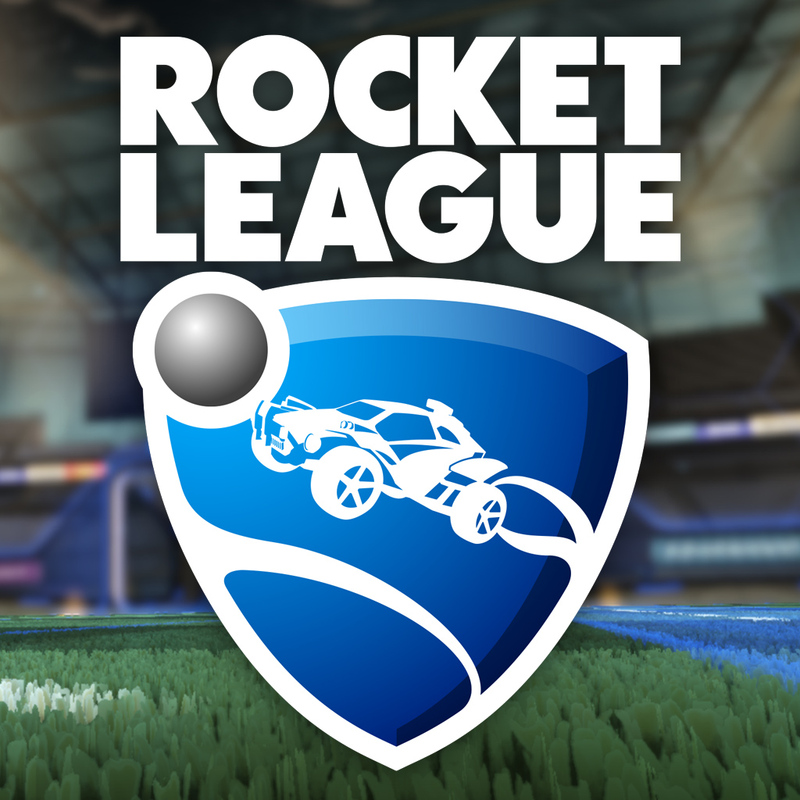 So without further ado, here’s the #6 title on my personal countdown: Psyonix’s Rocket League. “Rocket-powered car soccer” doesn’t begin to do it justice, because the combination of those two elements render it something utterly novel and endlessly engaging. Even in a time of local multiplayer resurgence, Rocket League stands out as a damn near perfect example of how to build a 4-player experience anyone can pick up and enjoy in minutes yet that still offers genuine depth for those willing to put in a longer investment. It’s a joy not only to play but to watch, inspiring the kind of cheers and hoots and crowd investment beyond what you’d ordinarily get for a “real” sports match as cars and balls fly through the air and explode in technicolor glory. Rocket League excels at every level of presentation and performance. Online matchmaking is refreshingly quick, reliable, and generally low-latency. Psyonix has gone above and beyond in offering regular updates not only in the form of cosmetics but in entirely new gameplay modes and “mutators” to shake up the core formula in ludicrous ways (giant cubic balls anyone?). There’s frankly not much else I can say that will encapsulate exactly what makes such a simple (albeit polished) game such a singular delight, but at the launch price of $19.99 (free for PSN players at the time of its release) it doesn’t require much of an investment to find out for yourself. In a year of blockbuster multiplayer releases like Battlefront that left me cold after just a few hours of, I find myself, my friends, and my family coming back to Rocket League on a near-constant basis.